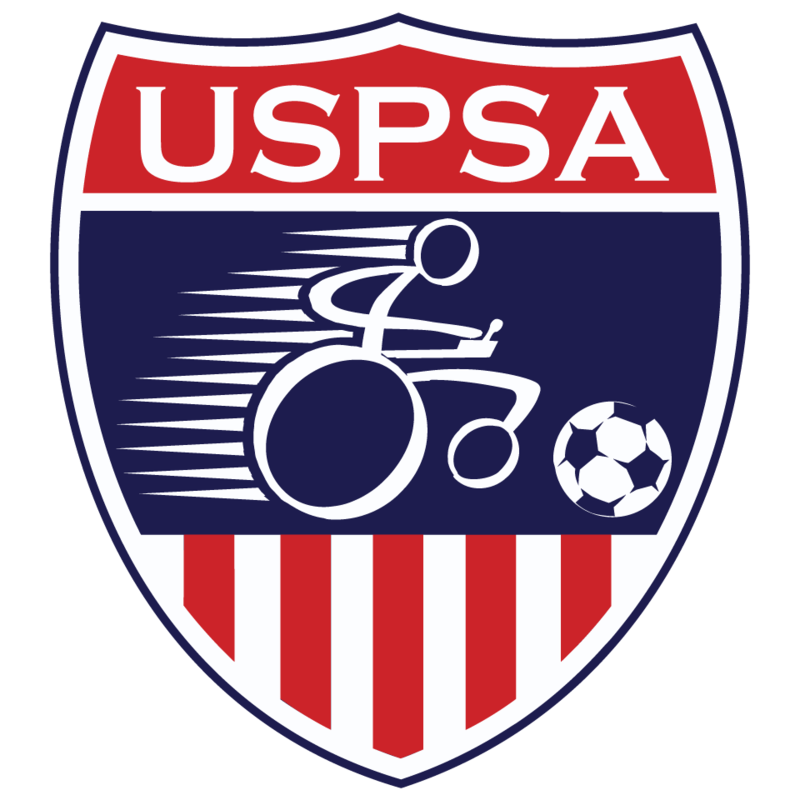 ‍From May 2, 2014 through May 4, 2014, Team USA will be competing in Rio de Janeiro, Brazil in the I Mundialito de Power Soccer 2014. Please see the competition schedule to the right (based on Rio time), and support Team USA! The live stream of the competition can be found at this link as well!